A plot arises out of the actions and interactions of the characters. 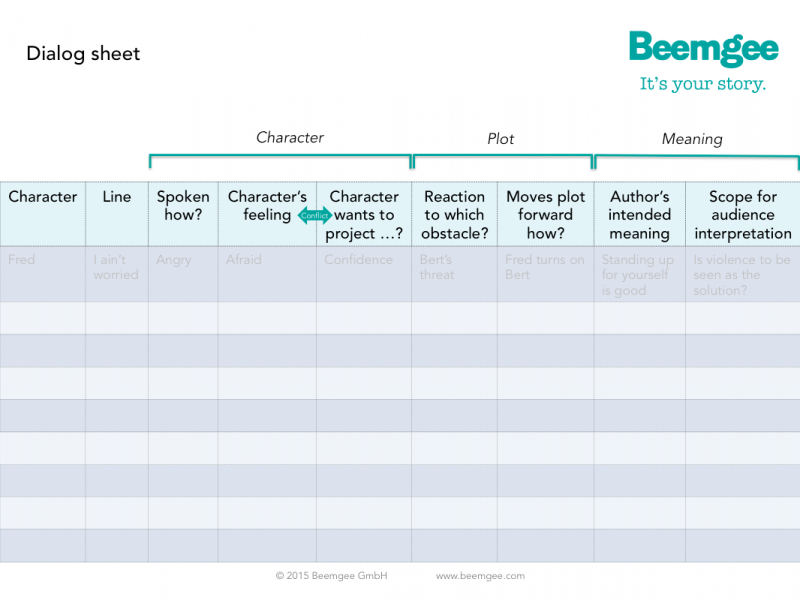 On the whole, you need at least two characters to create a plot. Add even more characters to the mix, and you’ll have possibilities for more than one plot. 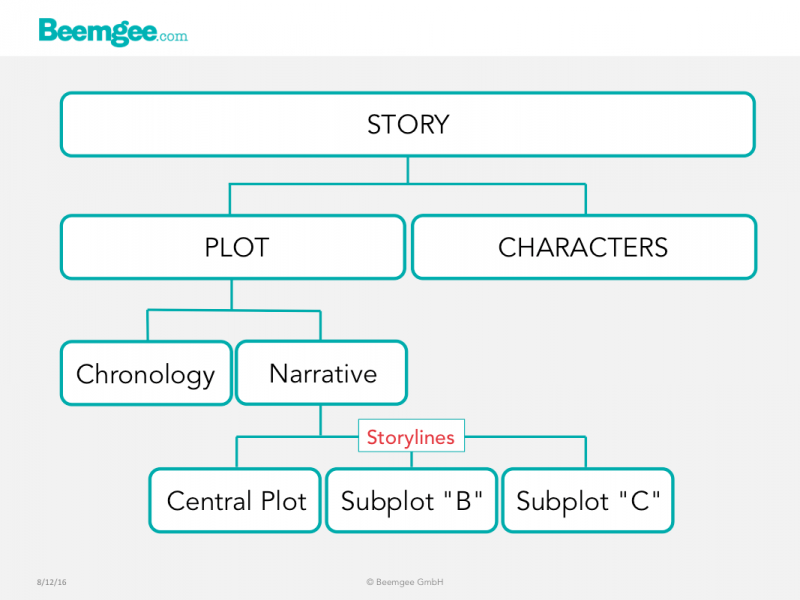 Most stories consist of more than one plot. Each such plot is a self-contained storyline. In stories, characters are faced with obstacles. These obstacles come in various forms and degrees of magnitude. And they may have different dimensions: they may be internal, external, or antagonistic. Often the obstacles that resound most with a significant proportion of the audience are the ones that force the main characters to face and deal with problems within themselves, in their nature. In other words, with their internal problem. Internal obstacles are the symptoms of the characters’ flaws, of the internal problem. The audience perceives them as scenes in which the character’s flaw prevents her progress. Not every story features characters with internal problems. An internal problem is not strictly speaking necessary in order to create an exciting story. The seven elements of every line of dialog in a story. Dialog enlivens stories. But dialog in stories is very different from real spoken language. It conveys information that the audience needs to know in order to understand the story as well as the character speaking the lines. There is the rule of thumb that it’s better for the author to use action to explain things or move the plot forward than dialog. When the author makes characters say things solely to convey some bit of knowledge to the audience or reader, the lines tend to feel false. Nonetheless, Elmore Leonard noted how readers don’t usually skip dialog. People like dialog. Dialog can be exciting. So authors had better know how to write it. As an author, here are the seven things you ought to consider about every single line of dialog you put into your characters’ mouths. We’ve created this free table to help you. Feel free to download, use and share it.